Tailings dams should be replaced with safer technologies, says the Mount Polley inquiry. 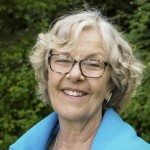 But will this actually become law in B.C.? Click here to take action before Oct 16. B.C. is in the throes of a new gold rush. Ten new mines have recently opened or are planned for major salmon watersheds in north-western B.C. alone. 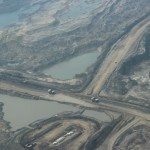 Will another 10 tailings dams be added to the 98 existing ones, waiting like toxic time bombs in watersheds across B.C.? The new Mining Code currently being drafted could make a big difference. The B.C. government has committed to follow the recommendations of the Mount Polley inquiry which called for the phasing-out of tailings dams, use of Best Available Technologies, and stronger oversight and enforcement. The B.C. government has appointed a committee to draft changes to the Mining Code, and is inviting public comments by September 15. Please take a few minutes now to submit a written comment. The comment period is open until October 16. The committee tasked with reviewing the Mining Code has representatives from labour, industry and First Nations but no voices from the environmental community. The mining industry doesn’t want to see regulations that will require safer but costlier technologies. Honourable Bill Bennett, B.C.’s Minister of Energy and Mines, recently told Coast Alaska News that “tailings dams will continue to be a part of mining in British Columbia,” prompting concerns that the B.C. government may not give full effect to the Mount Polley recommendations. To balance industry pressure to keep to business as usual and hold the B.C. government accountable, it is hugely important that the committee hears from a broad cross-section of British Columbians. Currently, mining companies enjoy colonial-era privileges over all other industries and land uses from the moment a claim is staked. A thorough independent review has been eliminated from environmental assessments. Instead, the process relies on data supplied by the company, essentially allowing the industry to self-regulate. 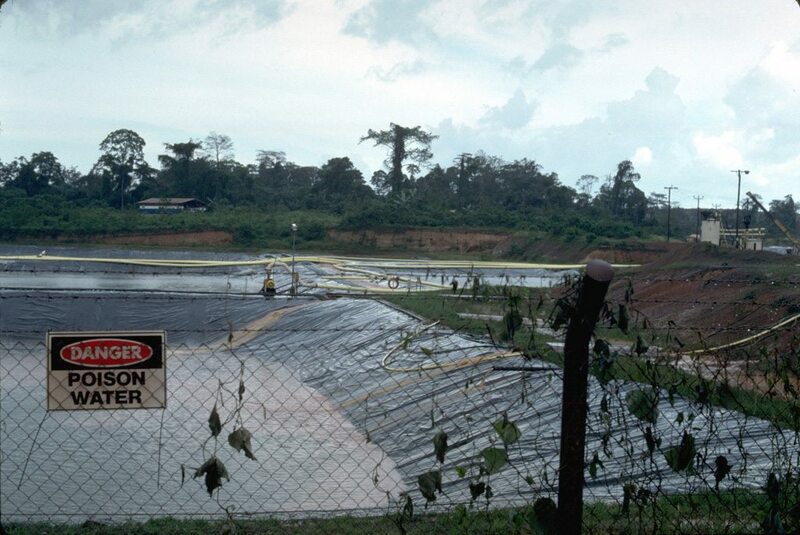 Poor oversight and weak enforcement ensure a race to the bottom when it comes to safety and environmental protections. Mining shouldn’t mean toxic fish and water bans. If B.C. is serious about mining as an important part of our economy then we can’t afford to run this sector as if it was 1850 rather than 2015. 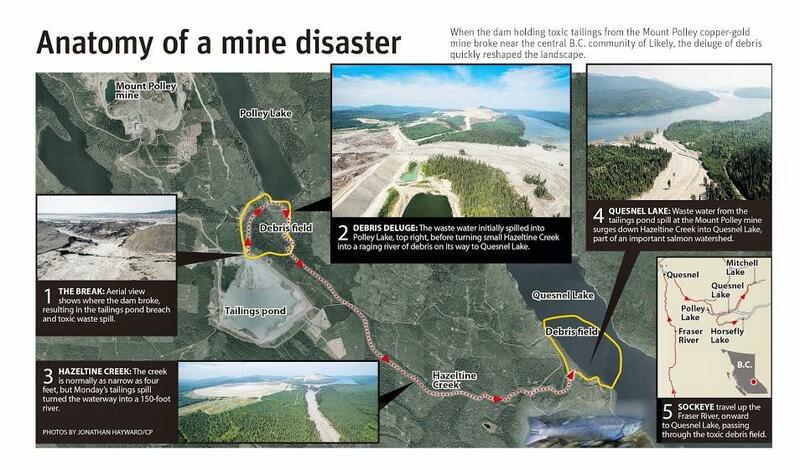 From the Mount Polley inquiry it is obvious that B.C.’s mining regulations require a thorough overhaul. From the moment a company stakes a claim (for which the B.C government charges less than a cup of coffee per hectare), through the whole lifecycle of a mine and beyond, B.C. needs modern mining legislation that protects people’s health, safety and the environment. Read our op-ed in the Georgia Straight. A recent study commissioned by the First Nations examined 35 mine tailings dams in northern B.C. and found they threaten more than 230 communities, with the drinking water systems of Prince George, Terrace, and Smithers all at risk for contamination. Read Grand Chief Stewart Phillip’s op-ed in the Vancouver Sun. B.C.’s mining legislation must respect the rights and title of First Nations, and the principle of free, prior, and informed consent enshrined in the recent Supreme Court of Canada decision in the Tsilhqot’in case. The environmental assessment process must be strengthened to include a thorough and independent third-party review, with hearings and ample opportunity for public participation. If you agree that another Mount Polley should never be allowed to happen again, take action to urge the B.C. government to implement meaningful changes to the B.C Mining Code.